Good photos make a blog stand out right? Don't you always feel so inspired by great photography? I'll tell you what it is really practice that will make you better! With all these crazy photo apps for your phone & social sharing there's no reason why you can't take 10 photographs a day right? Well, why not think a little more about your photography & take these 5 photos to better your photog skills. These five photos will make your social sharing a bit better composed, provide you with a baseline for great blog photos, & show you a different way to look through your camera lens. 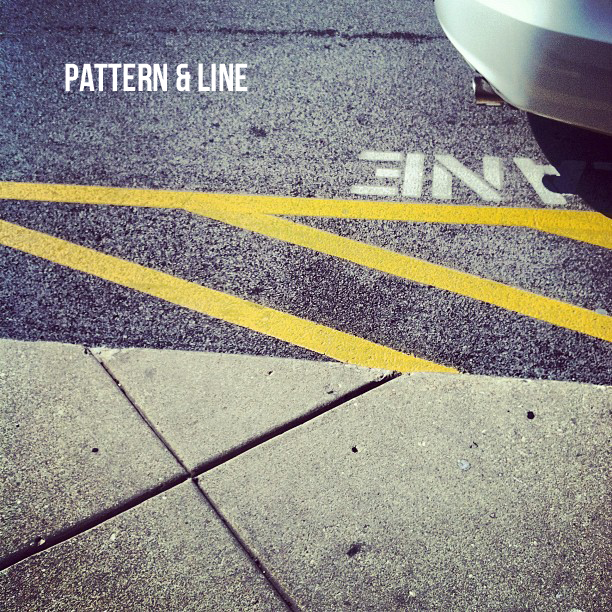 Focus on Pattern & Line - During our day to day lives we encounter a lot of shape, line, & pattern. Whether it be the lines on the road or the pattern of your dress, we're always encountering interesting compositions begging to be photographed. Focusing on pattern & line helps you create visual texture & pick out interesting compositions. (For more on picture composition, check out this post.) Try taking pictures of any patterns, lines, or textures you see. Figure out how to pair them in an interesting way to create a cool photograph. The best way to do this it to photograph your day to day life. Eventually you'll start to see great compositions around you in things no one else may see. 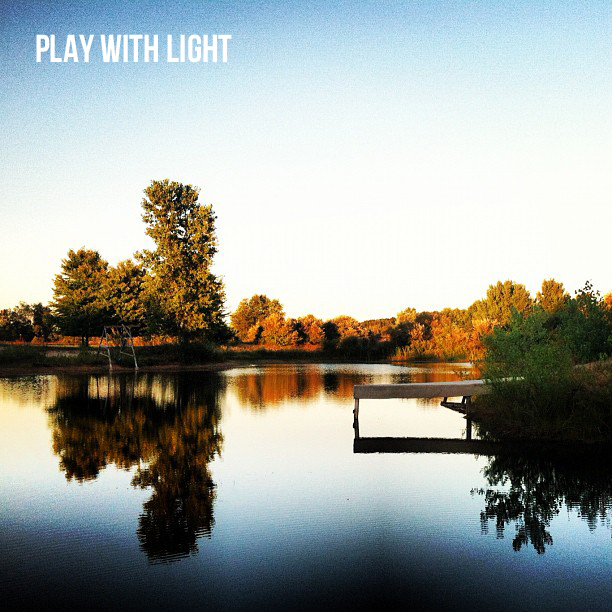 Play with Light - There are certain times of day perfect for taking pictures. Taking time to walk around with your camera will help you discover the best time of day for you. A great time to take magical pictures is Magic Hour. Magic Hour (or Golden Hour) is the first & last hour of light during the day. Another way to play with light is to capture how it pours through the trees or dances over a reflective surface. Take photos during different times of day to see how you prefer the light in your photos. The best part about this photo is that a well lit photo provides a great canvas if you're going to do any edits. Often, well lit photos need little to no touch up which cuts down the time it takes to process your photos for your blog. 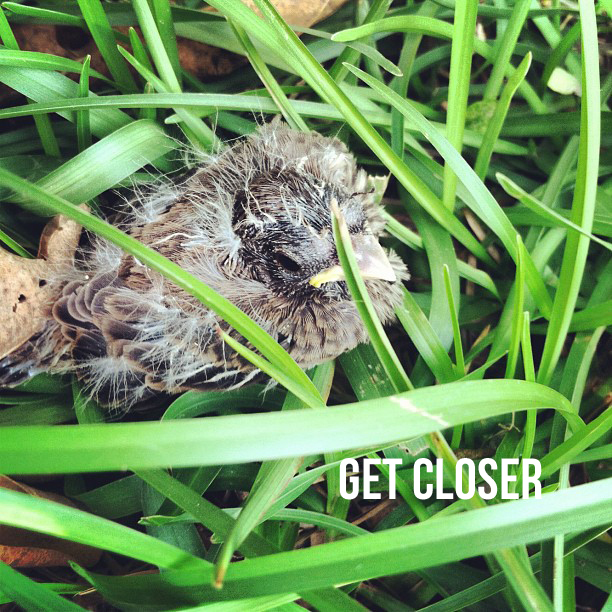 Get Closer - Create an interesting composition by getting closer, closer, & closer to your subject matter. Attempt to make the subject fill the frame. Avoid using the zoom on your camera, especially if it's your phone, to get a crisp & sharp image. Pick up a macro lense for your smart phone or investigate your point & shoot to see if there is a macro option. You don't have to have a fancy pants camera to take awesome pictures. The best camera is the one you'll take with you. Play with Perspective - Are you up high somewhere? Are things taller than you? Are there things way in the distance? Play around with photographing from a different perspective. Kneel down, stand on something, etc to get a good view. This is my favorite right now because sitting in the passenger seat while we travel gives me a good view of the distance. Try playing with depth of field: somethings up close & somethings in the distance a bit out of focus. I know that the iPhone does a good job with depth of field in the right lighting, so don't discount your smartphone for blog photography. 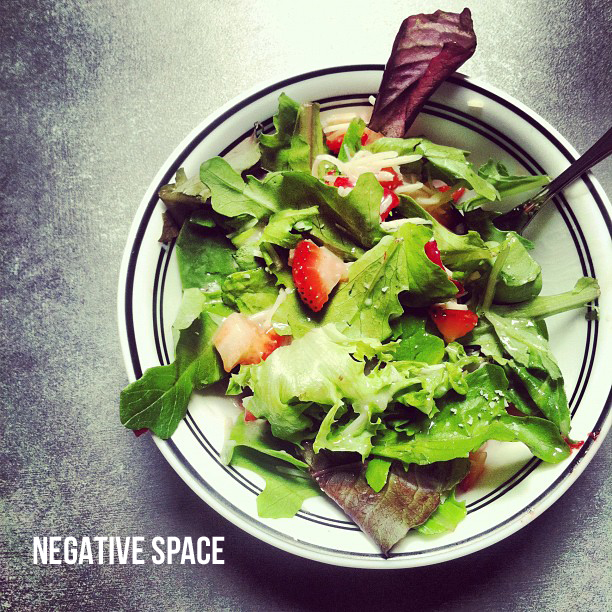 Use Negative Space - You can keep it simple by placing your object or subject against a background that's not cluttered. A clean background will shift the focus of your image on to the subject & is perfect for outfit photography, product photography, or when you're photographing a tutorial. Use an interesting background with a subtle pattern or simply shoot against a white background. Some great backgrounds are buildings, your kitchen table, a sheet, etc. Creating negative space to frame your subject matter will make it stand out. Giving your photography a kick can really help with those posts you may not have a photo for. I find that changing my perspective often gives really cool, emotional photographs if you will. They are contemplative & suggestive without having a specific subject matter which makes them perfect canvas' for text. Playing around with your camera will make you a better photographer. We only get better through practice, honestly & I am an advocate of use the camera you've got. 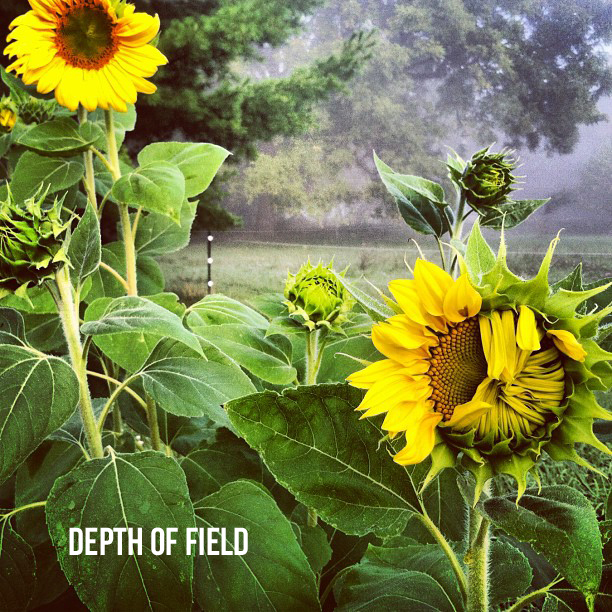 A great DSLR is not going to make you awesome, practice & basic rules of composition will. I've found that focusing on these five types of photos & incorporating their different qualities have made me a better photographer AND instagrammer because I share well composed, well lit, interesting photos! Need more daily photog inspiration? Check out one of my favorite posts from Kam of Campfire Chic on Sweet Violet Photography (formerly Pamplemousse1983) about taking photos of your everyday life. You can check out more iPhoneography posts here! How do you take photos for your blog? What are tips you'd like to share? Fantastic post. Love your photos!